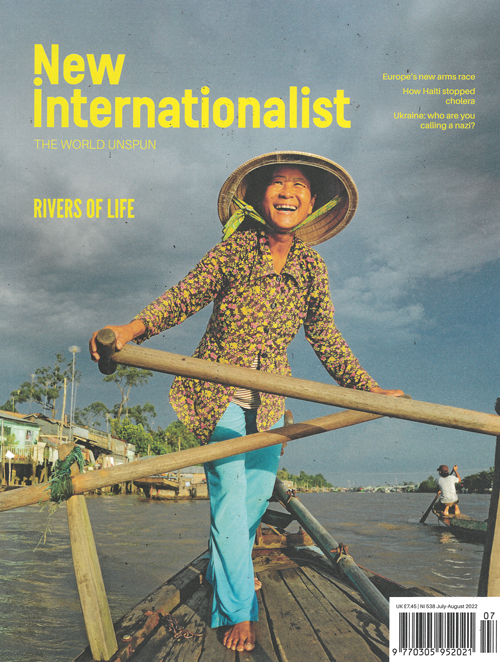 New Internationalist is an ongoing education and a monthly reminder of our common humanity. A wonderful readable guide to the social and political forces that shape our world...With its hard-hitting coverage of world affairs, evocative first-person essays, sweeping exposes of such topics as land mines and the geopolitics of blue jeans, the New Internationalist offers a consistently unique and important perspective on global culture. 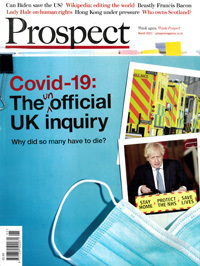 Published in English - Monthly. Allow 6-10 weeks for delivery.